Your introduction to Microsoft Outlook starts with the absolute basics – setting up your email accounts. the course walks you through each task step by step, ensuring that you understand each operation before moving on to the next. 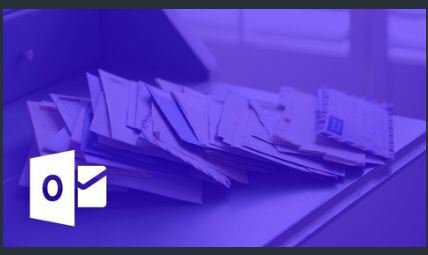 You will learn how to send and receive emails, work with attachments, customize your emails with stationary and styling, group and manage your incoming messages and how to archive your email. This course also teaches you how to stay organized with the Outlook Calendar, and how to create tasks and to-dos to help you manage your day! 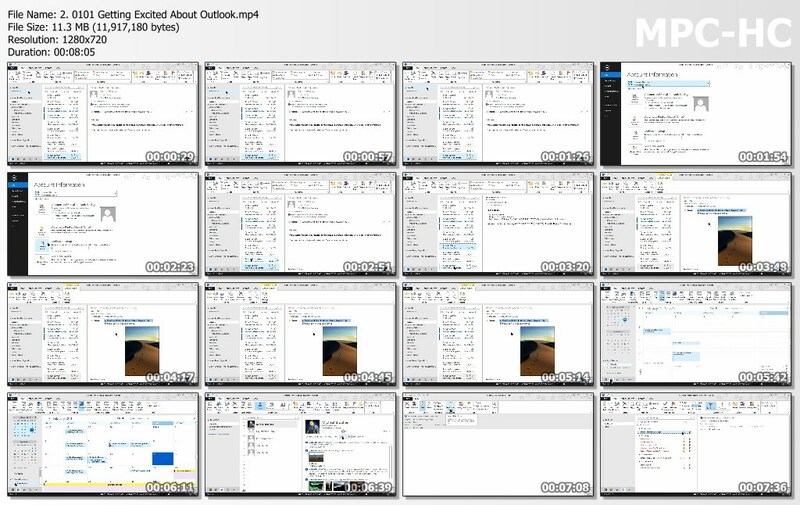 Designed for the beginner, this video tutorial will make you an Outlook 2013 expert in no time at all.